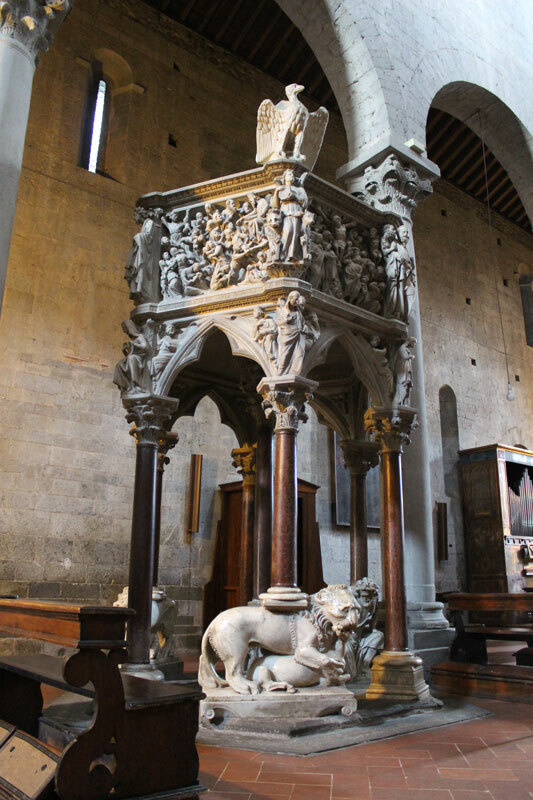 Classic Walking Tour of Pistoia | Che Bellezza! Would you like to visit a gorgeous medieval town? 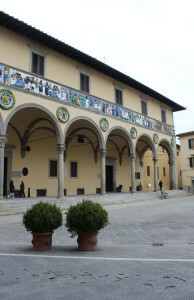 Pistoia is perfect for you! 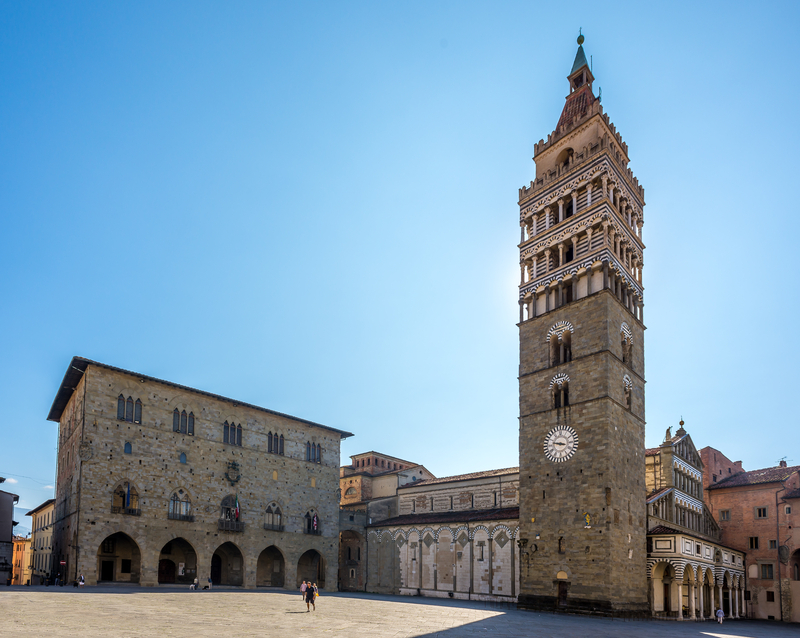 Between Florence and Lucca, Pistoia is a still livable town with an historical center among the most beautiful of Tuscany; the perfect way to visit it is by walking: it is like a travel through the history, backwards till its great period, during the Middle Ages. The beautiful piazza del Duomo (Duomo square) is a witness of that period: there you will see the two main different authorities of the medieval life, the Town Hall and the Cathedral. You will also admire one of the highest medieval bell tower of all Italy! Even the churches are evidences of that past and it is not by chance that Pistoia is known as the town of pulpits, since even today there are three medieval examples, made by great artist, as that one by Giovanni Pisano inside the St. Andrew’s church, a masterpiece of the gothic sculpture. 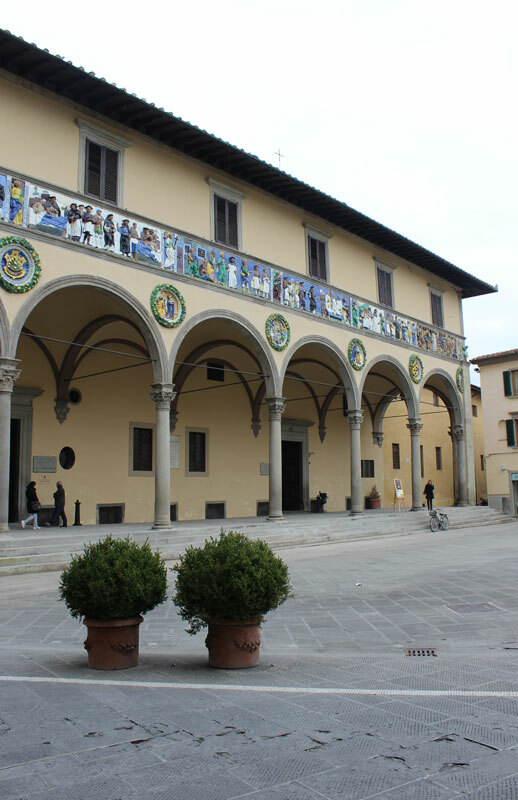 The last gem you can’t miss before leaving Pistoia is the Fregio Robbiano, the decoration of the Ospedale del Ceppo (Ceppo’s Hospital), a masterwork of the Renaissance sculpture that you will bring forever in your heart! No entrances are planned. If you are interested in something special, ask us when you book and we will do our best to make it possible!